Have you got cracks appearing in your walls, ceilings? Drop things on the floor and they roll away? Your floors sinking, bouncing, maybe even a belly in the middle of your floors ? We can fix it ! 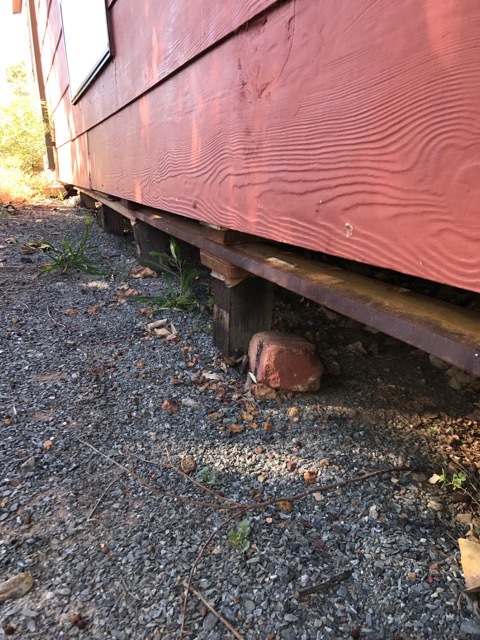 Over the years the stumps supporting your house can sink, resulting in the doors, windows and floors no longer being level. 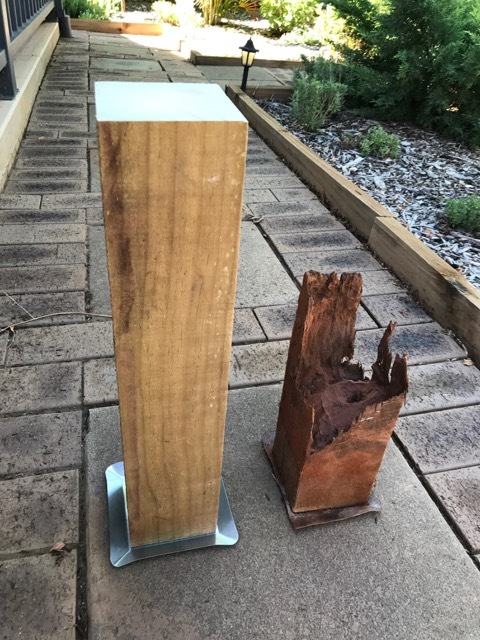 Your timber stumps can degrade to the stage where they will need to be replaced in order to maintain the structural integrity of your house. 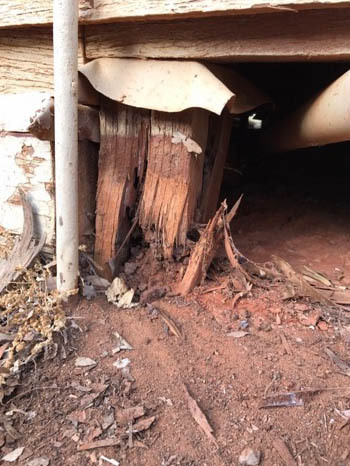 Kalgoorlie House Restumping are the experts in house restumping and re-levelling, enabling them to replace your stumps quickly and easily with the minimum of fuss. 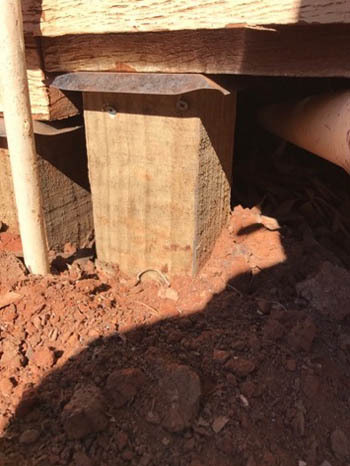 Rest assured you are in the hands of professionals: husband and wife team of Murray and Sandra Wright has over 30 years experience in restumping. Kalgoorlie House Restumping services Kalgoorlie-Boulder and surrounds, offering the best job and the best price in the shortest possible time. Things aren’t quite right but unsure if you actually need restumping? Give Murray or Sandra a call and they will come and give you their expert opinion. Kalgoorlie House Restumpng has just completed restumping my home and I cannot recommend Murray and his son Ryan enough. I must admit I did leave the poor house too long, but they were able to bring the house back to normality. A job well done!! They used drop sheets to protect my floor in the entry. Left the house very clean, almost as if they were not there, except I am no longer on a slant. 100% job guys! Thank you. 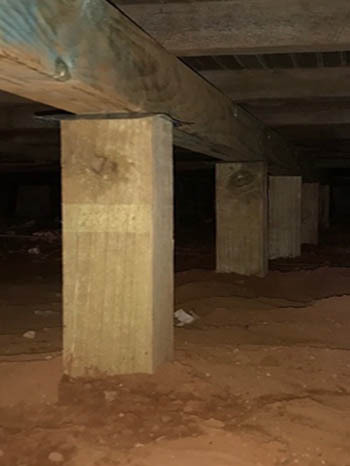 Don't hesitate: now is the time to give Kalgoorlie House Restumping a call to secure your home and protect your precious investment.